What on earth are pizz-agels? 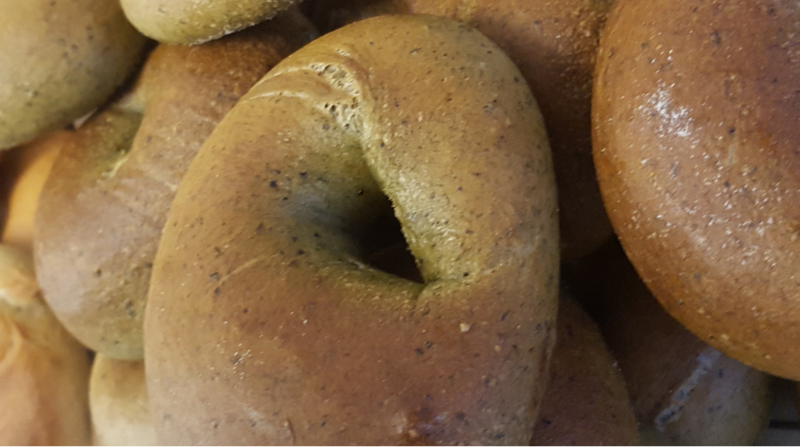 So, over the past couple of weeks the team at Nether Edge Pizza and me have got together and bakes some bagels in their wood fired oven. out!) . The menu is available here.